WOW!!! 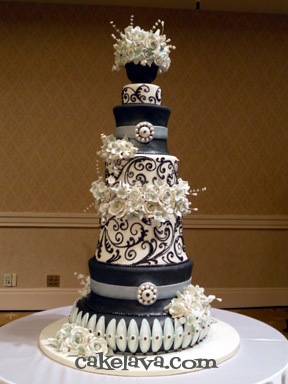 That cake is absolutely stunning! Thank you Kimmy and Juanita! This cake is one of our new favorites and we're glad you like it! I agree with SweetThings . . .